More than 50% of the fortune-500 companies put their trust in Drupal’s powerful and secure performance. It is no wonder that Drupal has been used to build more than 1.18 million websites around the world. This open-source network is used to power all types of websites irrespective of the size. At KrishaWeb, our professionals use the scalable and robust features of Drupal to design small, medium or large enterprise level websites or applications. We build functional, appealing, customized websites that ensure maximum conversion. 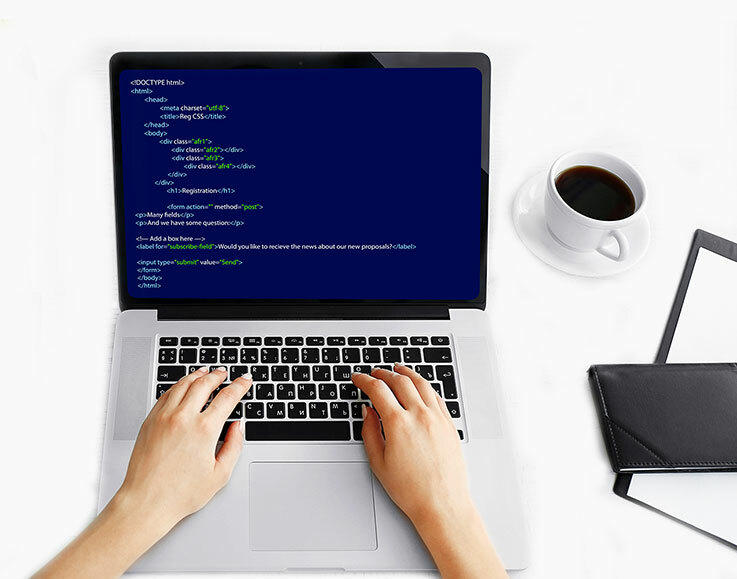 We offer practical API integration services that improve the website performance. We tweak the existing Drupal themes to deliver the best user experience and increased conversion. We create customized online shops ensuring smooth navigation and secure payment systems. 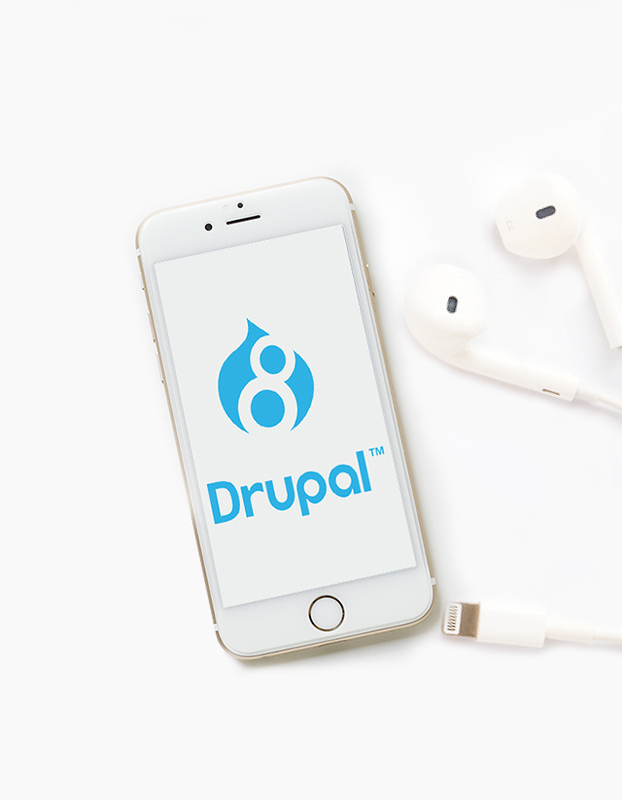 Our professionals can extend and customize Drupal’s functionalities with scalable Drupal modules. We offer a diverse range of support and maintenance services that ensure maximum performance. Drupal Social Contact Information module allows an option to display contact and social information in a block anywhere on your site. This module supports both Drupal7 as well as Drupal8. It provides multiple fields like Contact field, Social Media links field, Email field and optional fields. 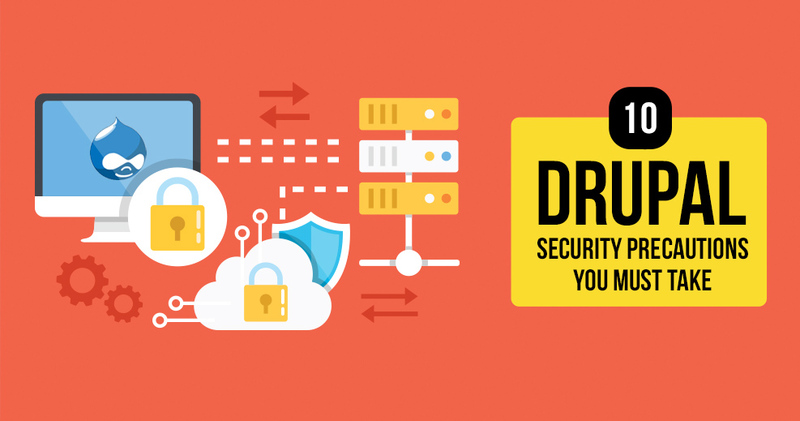 Along with it is covered by Drupal security advisory policy. 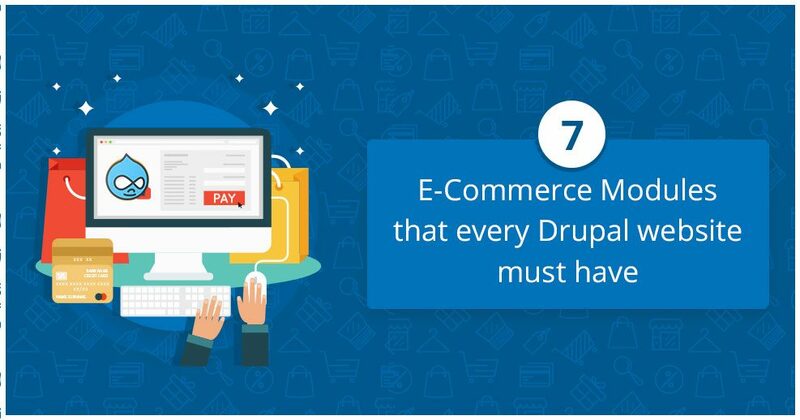 Drupal has a large collection of built-in caching which gives our designers and developers innumerable options to address our clients’ requirements. 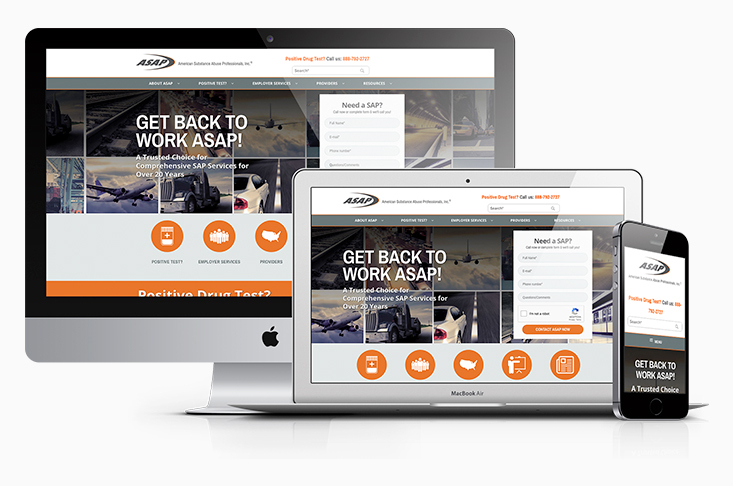 We can build websites or apps capable of expanding with the growth of your business. We can build websites capable of handling any amount of traffic whether your website receives a handful of visitors, 100 visitors or 1000 visitors per day. We can keep your website ready to handle large spikes in web-traffic. With years of experience, our professionals can design customized Drupal solutions for any business. KrishaWeb has years of experience in developing responsive Drupal websites of premium quality. We have a team of highly qualified and experienced Drupal developers with the vision to deliver practical and manageable Drupal solutions. 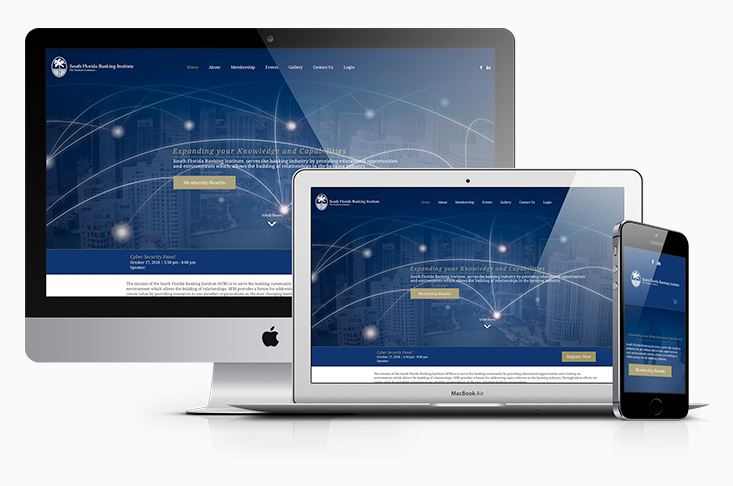 We do not just create responsive websites or apps. We deliver feature-rich solutions at affordable rates to ensure that our clients enjoy maximum ROI. Our efficient and experienced Drupal developers can offer customized services to flawlessly meet the business requirements of our clients.